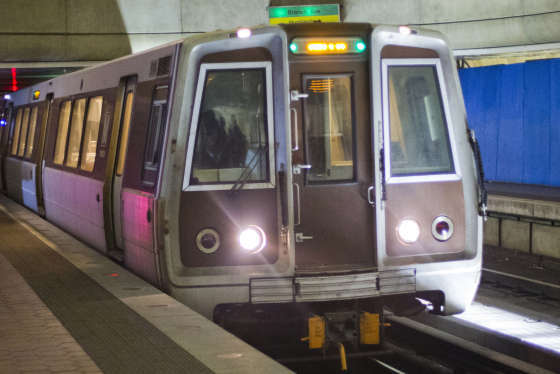 WASHINGTON — Metro is adding extra trains Friday for the large crowds expected to attend the annual March for Life in downtown D.C. Regular rush hour service is scheduled for the morning and afternoon, with extra and longer trains added in the middle of the day. Metro plans trains every eight minutes or so on each line, which means the trains will come more frequently where the lines overlap. Metro has also canceled track work that had been planned for the middle of the day on Friday. As with Inauguration Day and the Women’s March on Washington, Metro is urging anyone coming to the March for Life to add value to their SmarTrip cards in advance or purchase cards before the day of the march. While Metro said in an advisory that it is now too late to order individual SmarTrip cards by mail and still get them in time, group orders of 25 or more SmarTrip cards can be shipped overnight. Groups can call 202-962-5700 to place a bulk order until 5 p.m. Tuesday. 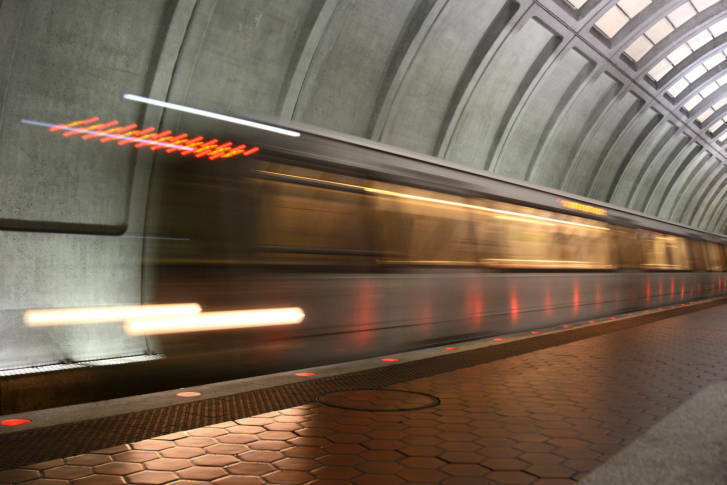 Metro will charge regular fares Friday, which means rush hour pricing for anyone who enters the system before 9:30 a.m. or between 3 p.m. and 7 p.m. and off peak fares at all other times.